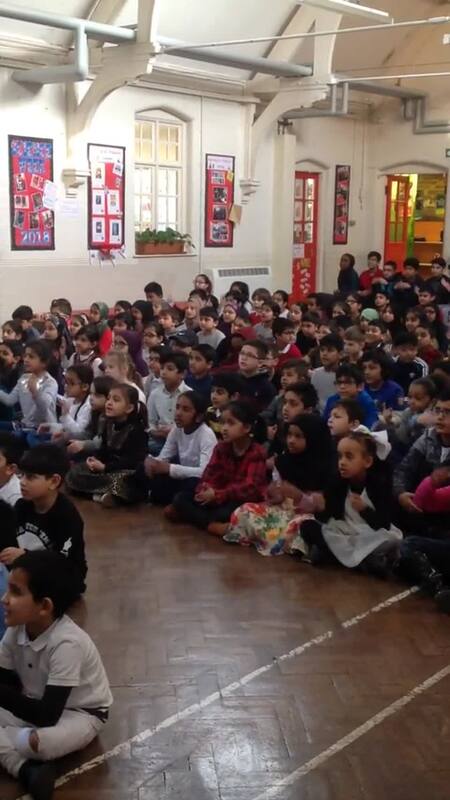 On Wednesday 6th February 2019, Redhill pupils were part of the biggest signing event in the world! Between the 4th and 10th of February thousands of children across the UK performed ‘Greatest Day’ by Take That in British Sign Language. 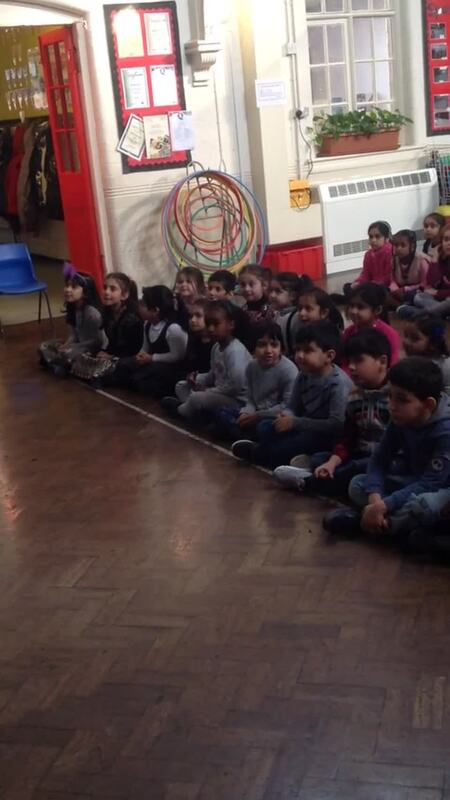 Reception pupils sang ‘There was a Princess Long Ago’. Sign2sing is a wonderful opportunity for children to do something fun and educational while also fundraising for the Deaf health charity SignHealth. 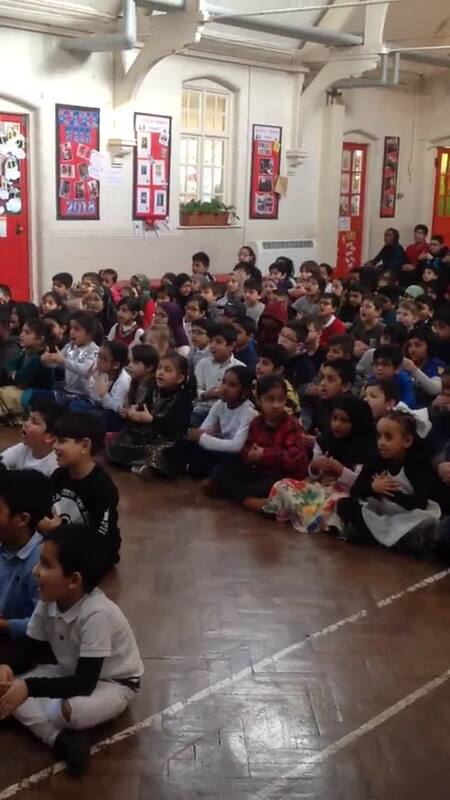 The children sang and signed brilliantly and raised £165. Well done everyone and thank you for your support.